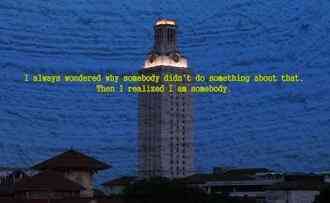 "I Always Wondered Why Somebody Didn't Do Something About That. 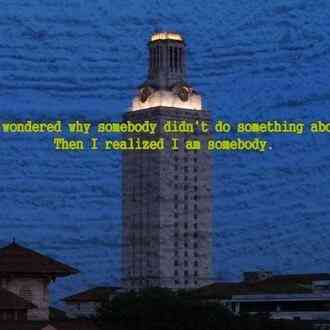 Then I Realized I am Somebody." 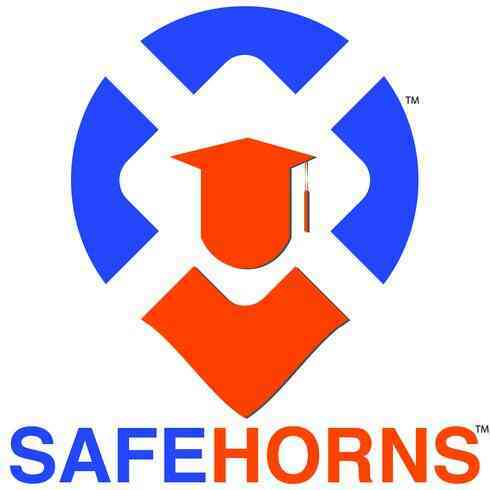 SafeHorns, formed in the wake of the brutal murder of a UT student, is a private coalition of parents and key stakeholders taking constructive action to improve safety and security conditions for all University of Texas at Austin students, faculty, staff, and visitors. 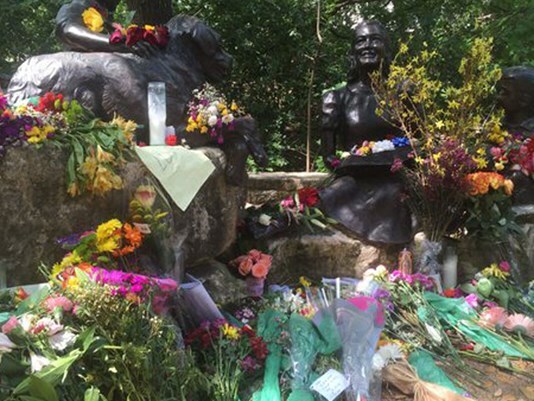 We need your help to fund our efforts -- please donate today to create a safer ATX! I am helping to support SafeHorns. This is an important cause and I’d really appreciate your help. Please spread the word and/or make a donation. Thank you so much! I just made a donation to "SafeHorns." Please help me spread the word about this cause or make a donation yourself. Your generous donation goes directly to SafeHorns, less credit card processing fees. GivingGrid.com does not take a fee from SafeHorns. Please help a little more to support GivingGrid's operating expenses and keep the service free to SafeHorns. Why? Unlike most other services, we don't charge SafeHorns any fees. It's free to them.